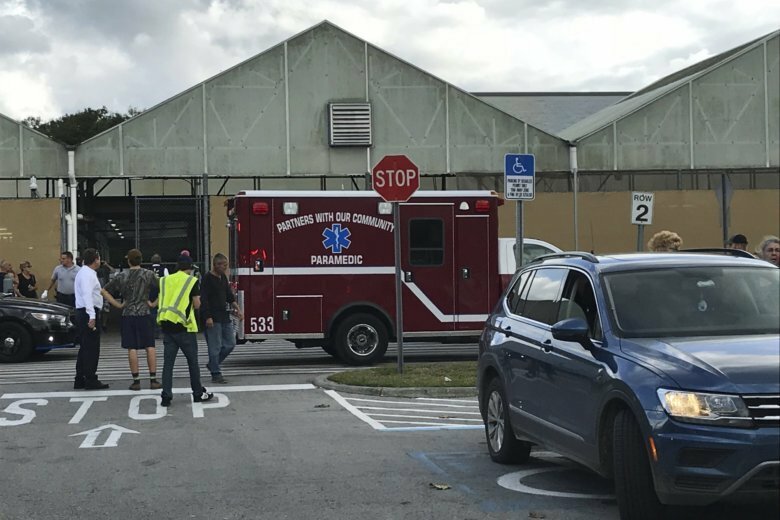 OCALA, Fla. (AP) — Authorities say a man suspected of fatally shooting a woman in a north Florida Walmart has died at a hospital two days after shooting himself. Ocala police say 54-year-old man David Johnson died Monday evening. Officials say Johnson shot 30-year-old Carli Cronin in an apparent domestic dispute Saturday in the garden section of an Ocala Walmart. Authorities say Cronin, who was shot multiple times, screamed for help, and employees called 911 and attempted to intervene. Police say Johnson then left the store on a bike after the shooting. Authorities say a SWAT team surrounded a home a few miles away and evacuated neighbors before Johnson was found with a self-inflicted gunshot wound.